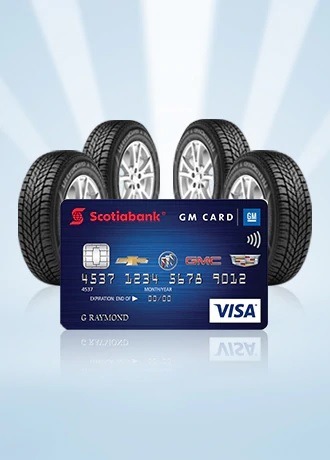 *Get $40 off your next oil change4 when you use your Scotiabank® GM®* Visa* Card! There’s no better team to change your oil than our vehicle health experts. We take it seriously as oil is essential to your vehicle’s health. That’s why our experts use ACDelco® Dexos1 Gen2 Full Synthetic Oil – the right oil to keep your vehicle healthy. • Plus up to $100 in mail-in rebates available when you purchase 4 identical tires by October 15, 2018. Your local dealer will match the competition's prices. 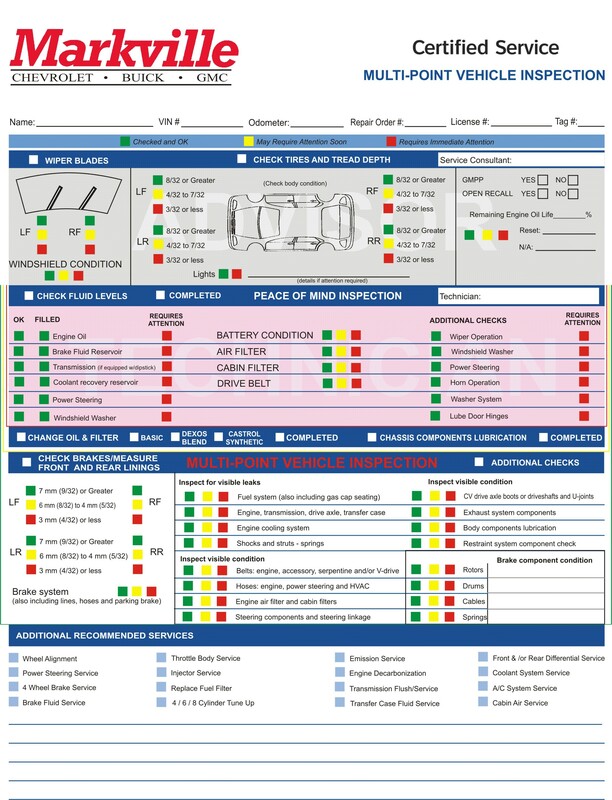 1Buy the following aftermarket brake brands: ACDelco Professional or ACDelco Advantage AND/OR the following tire brands: BFGOODRICH, BRIDGESTONE, CONTINENTAL, DUNLOP, FIRESTONE, GENERAL, GOODYEAR, HANKOOK, KELLY, MICHELIN, PIRELLI, UNIROYAL, KUMHO and if you find a better price on similar aftermarket brake brands within 30 days of the purchase, we’ll refund the difference. 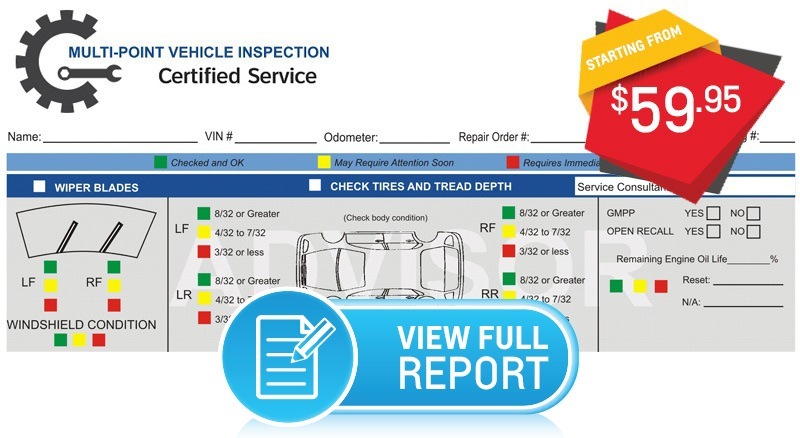 Requires valid ad, written estimate or internet quote for identical new tire(s) AND/OR for select (Raybestos Professional, Wagner ThermoQuiet, Bendix, Satisfied Brakes, Raybestos Service Grade, Monroe/Certified, CarQuest Red, NAPA TruStop, Midas, Fountain Tire, KalTire, Centric, Wagner QuickStop) aftermarket brake pads, shoes, rotors or drums from a local competing retailer and installer located within 80 km of the dealer required during offer period for price match. Offer available to retail customers only at participating Canadian Chevrolet Buick GMC Cadillac dealers. Offer valid on tire and/or brake part (pads/shoes/rotors/drums) price only; cost of installation/labour not included in price guarantee from January 1, 2017 to December 31, 2017. GM Canada reserves the right to cancel, modify or amend the offer without notice. Conditions and limitations apply. May not be combined with other offers and programs. ^Additional conditions may apply. Contact us for details. Never pay more than you have to to keep your car in proper shape. 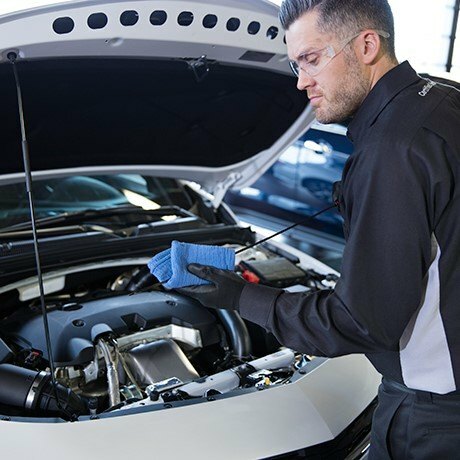 Take advantage of special offers on service and maintenance from Markville Chevrolet.